Thanks to Skype, it is possible to have homeopathic consultations in the comfort of your own home. Note: you will need a webcam and microphone for this service. Most modern computers have these built in. 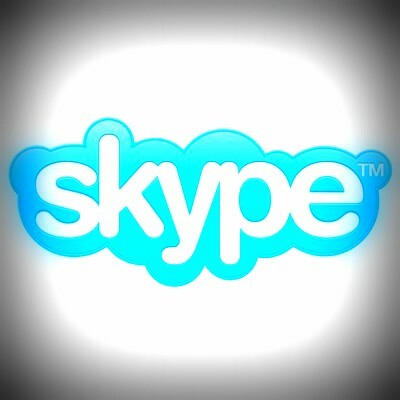 Once you have set up Skype on your computer, we can share contact details so that we can see each other, talk live for appointments as well as message online.